The product photo above is a 8 inch square section of Fiona Antique upholstery fabric. 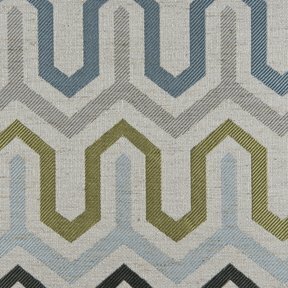 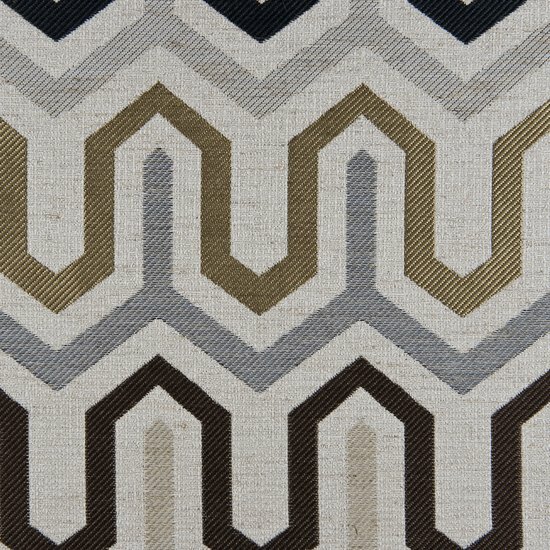 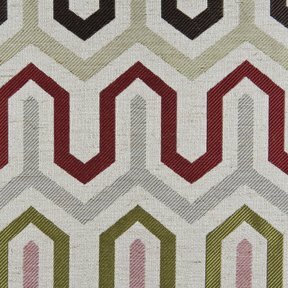 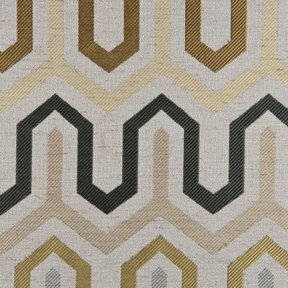 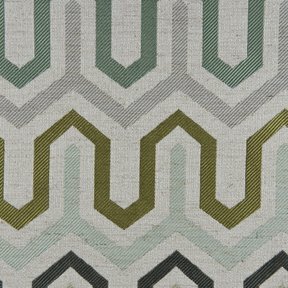 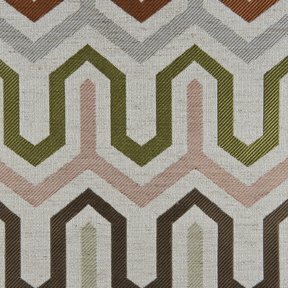 Fiona is a Transitional chevron motif with multiple bands of striking colors throughout. 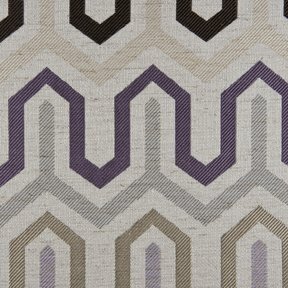 With a sophisticated crepe background, Fiona has many exciting design applications. 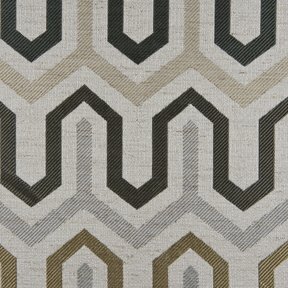 Fiona coordinates with Casablanca, Candice, Bailey and Napa.